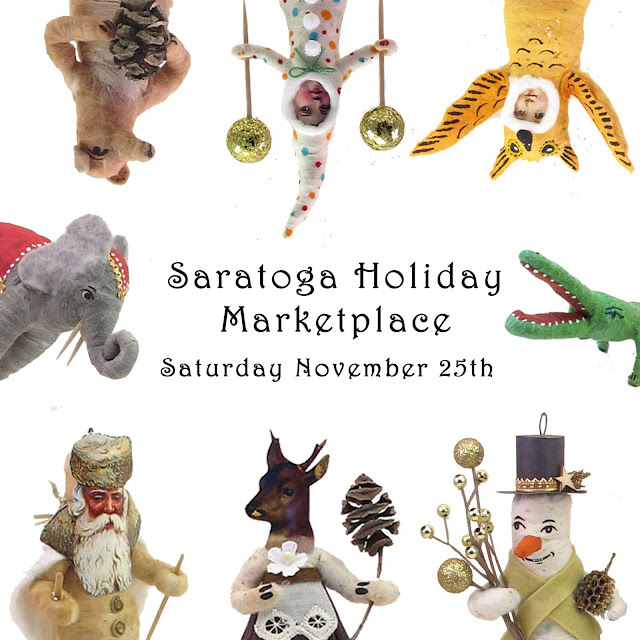 As a perfect way to spread our love for small business Saturday, we'll be staying local right here in Saratoga, bringing our holiday cheer to the Saratoga Holiday Craft Market. It is so wonderful to kick-start the jingle belling and yuletide celebration right here in our own backyard with many incredibly creative crafters and artists. 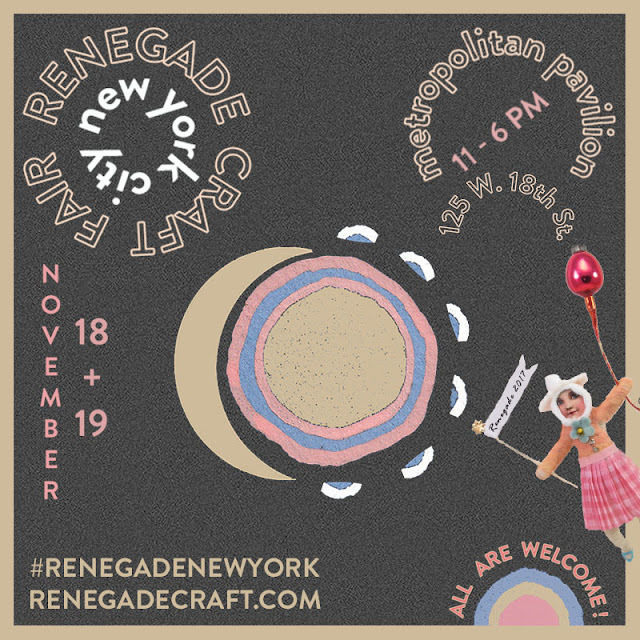 We are unbelievably thrilled to be making our annual trip to New York City for the always spectacular Renegade Craft Fair! This show creates such a beautiful spark to the holiday season. There will be tons of incredible talent with over 200 makers. We can't wait to show you all of the new goodies we have in store this year!! Meet The Makers Holiday Event! 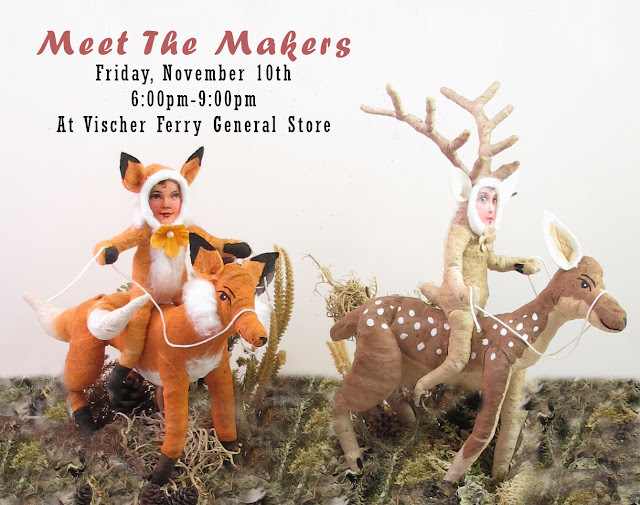 We are so excited to announce that one of our favorite local shops will be hosting a very special "Meet the Makers Holiday Event" this Friday at Vischer Ferry General Store! We will be there with lots of wonderful spun cotton goodies and they will all be looking for great homes. If you're in the area, please stop in and say hi!